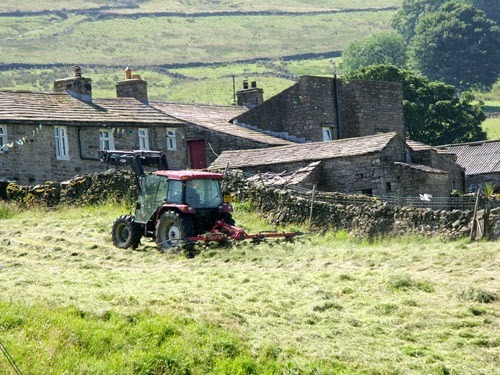 The excitement of the Tour de France now but a memory, normality has returned to Burtersett. 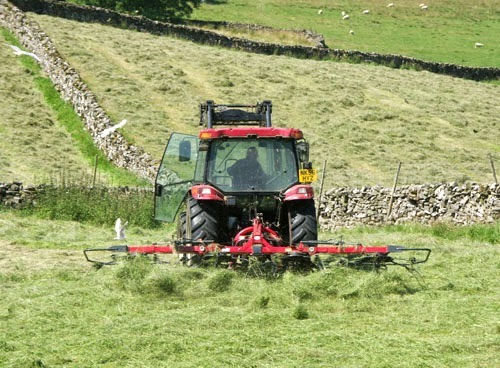 Local farmers are saying that the hay is the best for many a year! 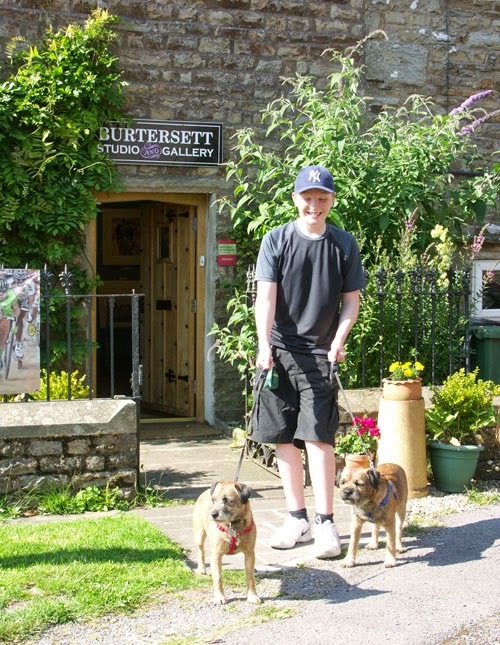 Visitors to the gallery last week included Euan from Guisborough with his two Border terriers, called Kipper and Haggis! Border terriers are no strangers to the Burtersett Gallery. There's even been one (called Bruce) on the walls, see here!